Economistas’ Outing the Cheapest Way Possible in Siniloan, Laguna. My University Organization named “Future Undertakers for Sustainable Economy” or simply FUSE embraced the Municipality of Siniloan, Luguna located at the boundary between the Municipality of Mabitac on the west, Pañguil on the east, Real, Quezon on the North and Laguna de Bay on the South. The said outing was well-planned with the organization officers, from the budget for foods, transportation, accommodation, and itinerary. Since our group deals on how to manage scarce resources therefore it is easy for us to allocate our financial. We brought our foods and with regards to our accommodation we got it for free because we have one member who is residing in Siniloan. It was a long travel via Jeepney. From Binangonan, Rizal where we originated we took a 45mins Travel going to Tanay Rizal amounting to PHP25. In Tanay Rizal, the Terminal going to Siniloan is there. Another one hour of a zigzag road is waiting ahead that surely it will result to dizziness (actually I vomit that time) before you will reach the Town Proper of Siniloan. But if you want an alternative route if you are from Manilla, The town proper or población is about 84 kilometres (52 mi) from Manila, passing Manila East Road or Marcos Highway, and about 113 kilometres (70 mi) via the South Luzon Expressway passing the town of Santa Crúz, the capital of the province. On our first day, we went to a vegetables plantation to harvest some vegetables (for free). We cooked it for our dinner and luckily the parents of our member who owned the house offered us a native chicken. We spent our whole day learning about Siniloan by talking the locals. Sinilóan is politically subdivided into 20 barangays. Of these, 13 are classified as urban and 7 are classified as rural. On the second day, we visited the river named Río Romelo runs through the center of the town and is used for fishing ground and irrigation purposes. 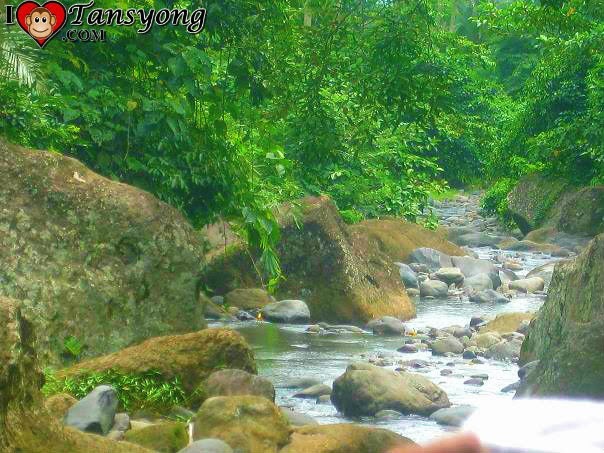 We were a trekker that time bringing our foods to reach the beautiful part of the river. Our way to reach that was very challenging but then again since we trek as a group we forgot the hardship instead we enjoyed it a lot. 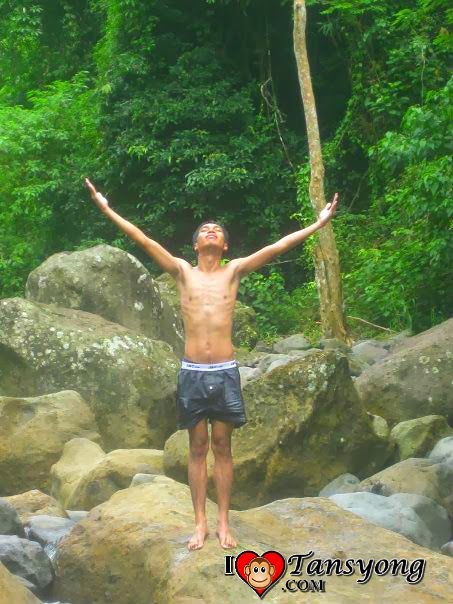 When we reached at the Climax, the place was beyond description, a green environment with cold and fresh water. Clean atmosphere, In short it was perfect for swimming. 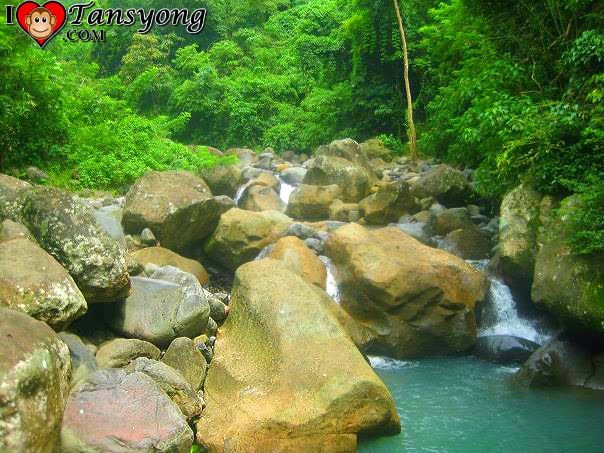 There is a small falls and a large basin where in you can dive to. We spent all day long at the place. There were also other groups of travelers that time. Great experience with the Economists. I missed you Guys, to my Alma mater. 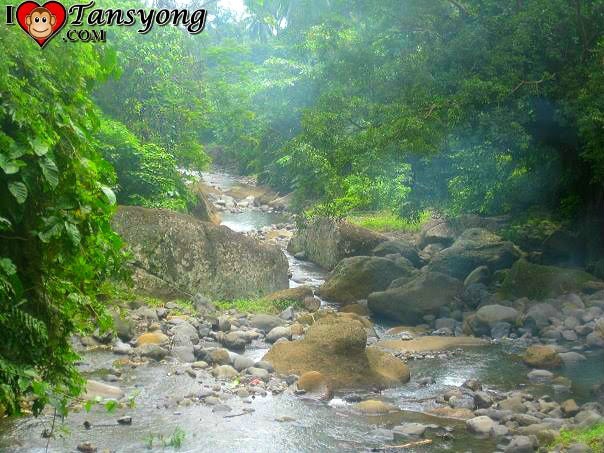 What to Expect in Ermita Hill in Baler Aurora? First Meal in Baler: Hot and Spicy Chicksilog.